My son’s history teacher thinks I’m spreading lies. 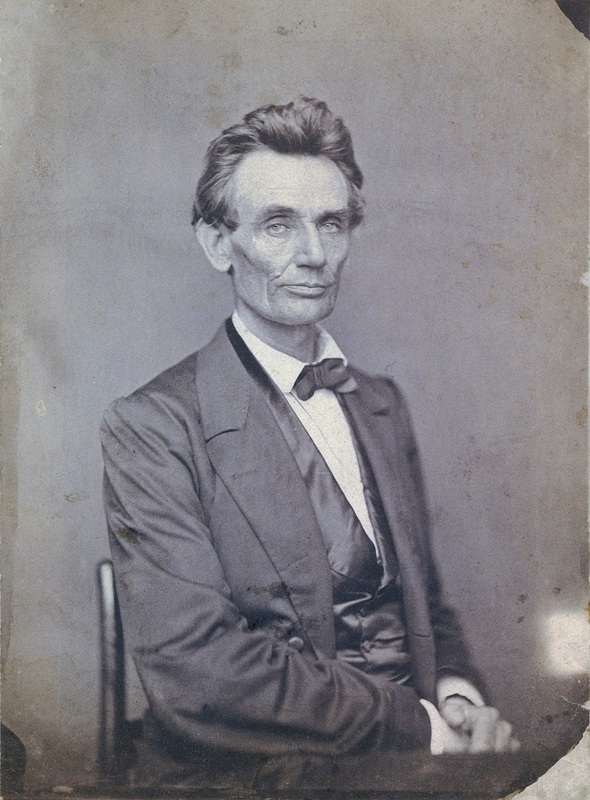 Abraham Lincoln without a beard, May 20, 1860. Photo is in the public domain, via Wikimedia Commons. Grace Bedell, 1870s. Photo is in the public domain. I felt wholly justified in including this anecdote in The Hour of Peril: The Secret Plot to Murder Lincoln Before the Civil War. Though my book deals with the efforts of detective Allan Pinkerton to thwart a looming assassination plot against Lincoln in Baltimore, it also details the many twists and turns of the president-elect’s fateful train journey to Washington for his inauguration— a journey which, in its latter stages, took a northerly swing through the remote village of Westfield, New York, which happened to be the home of young Grace Bedell. Allan Pinkerton; President Abraham Lincoln, sporting a beard; and Major General John A. McClernand at Antietam, October 3, 1862. Photo is in the public domain, via Wikimedia Commons. Many history texts have dismissed the Grace Bedell incident as a colorful piece of fiction, but it’s not. The letters between eleven-year-old Grace and President-elect Lincoln are preserved in the Library of Congress for all to see. And today, in Westfield, there are statues of Lincoln and young Grace to depict their celebrated meeting. DANIEL STASHOWER is an acclaimed biographer and narrative historian and winner of the Edgar, Agatha, and Anthony awards, and the Raymond Chandler Fulbright Fellowship in Detective Fiction. His work has appeared in The New York Times, The Washington Post, Smithsonian Magazine, AARP: The Magazine, and National Geographic Traveler as well as other publications. His latest book is The Hour of Peril: The Secret Plot to Murder Lincoln Before the Civil War.